Janet Sue Talbert, 59 years old of Vincennes, died on March 28, 2019, in Vincennes. Born on August 18,1959, the Daughter of Donald and Wilma(Reynolds) Osborn. She Married Greg Talbert and he precedes her in death. She worked as a Home Health aid. 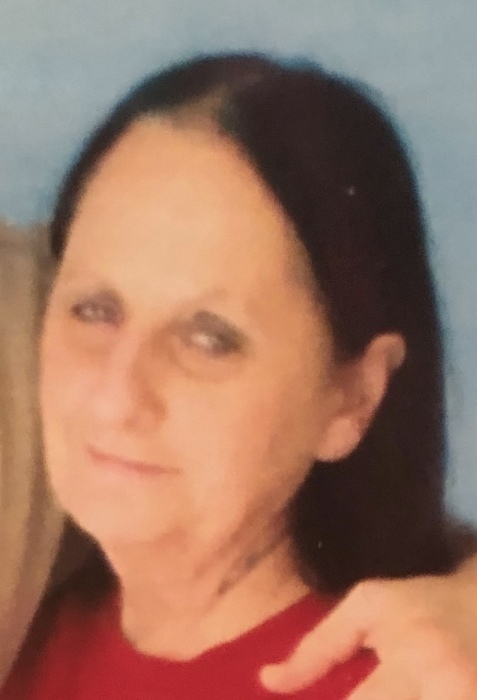 Janet is survived by her sons, Jeffrey “ Butch” Yarbrough of Oaktown, Tracey “Trey” Yarbrough and Dustin “Dutt” Yarbrough, both of Vincennes, her boyfriend Bobby Bowen of Vincennes, four sisters, Sally Stone, Donna Grannon, Brenda Brummett and Paula Gary. She is also survived by three grandchildren. Along with her husband she was preceded in death by her parents. Funeral services will be on Monday April 1, 2019 at 3:00 P.M. at The Morris Chapel Cemetery with Rev. Peter Haskins presiding. Visitation will be From 1:00 P.M. until the time of the service at Fredrick and Son McClure Utt Funeral Home in Oaktown 100 W Main st. Oaktown, IN.47561. Burial will follow in Morris Chapel Cemetery.